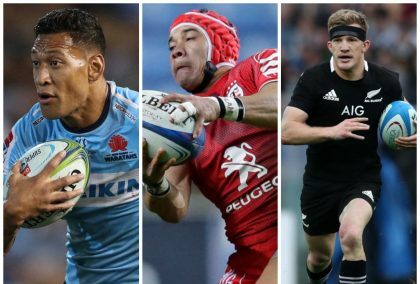 Another busy day in the rugby union game as John Nicholson returns with a feature on Israel Folau’s posts plus Rory Best is calling it a day. 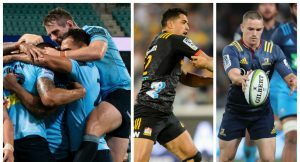 Making its return to Planet Rugby, we bring you Super charged, our preview of the main talking points ahead of the Super Rugby action. Worcester Warriors’ Rugby World Cup-winning centre Wynand Olivier has announced that he’ll retire from playing at the end of the season. 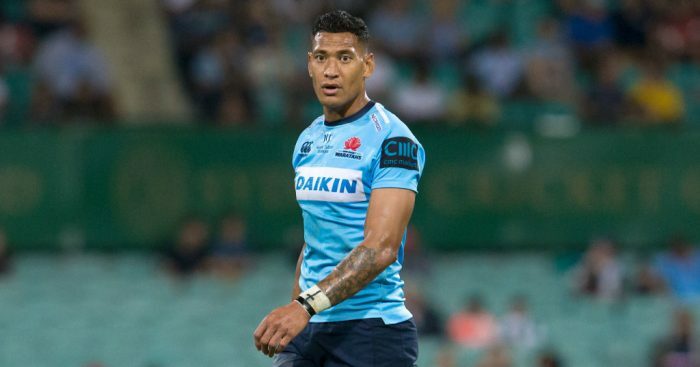 John Nicholson returns to Planet Rugby to give his opinion on Israel Folau and how Rugby Australia have acted following his recent posts. 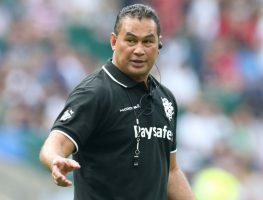 Bristol boss Pat Lam will take charge of the Barbarians once more when they return to face an England XV in the Quilter Cup match on June 2. 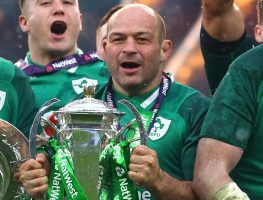 Ulster and Ireland captain Rory Best has confirmed that he will retire when his current contract expires after the Rugby World Cup in Japan. 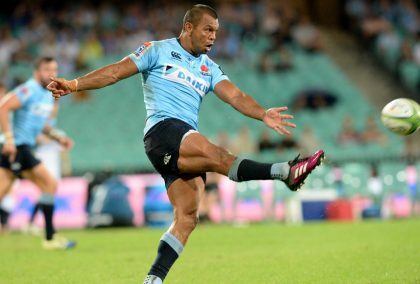 Waratahs head coach Daryl Gibson has made four alterations to his run-on side that will take on the Melbourne Rebels in Sydney on Saturday. 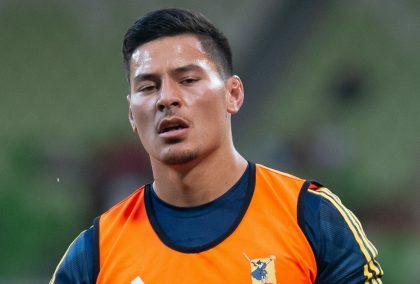 The Highlanders have made just two changes to their starting line-up for Saturday’s Super Rugby encounter against the Blues in Dunedin. 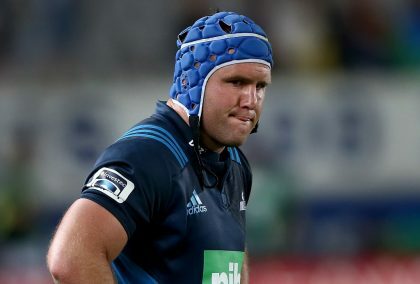 Blues head coach Leon MacDonald has named a strong starting XV for their Super Rugby derby with the Highlanders in Dunedin on Saturday. Another busy day in the rugby union game as Loose Pass returned to take a look at some of the main talking points from around the world. Glasgow Warriors centurion Ruaridh Jackson has signed a new deal with the PRO14 club until June 2020 with the option of a further year. The match officials for this week’s action have been announced, with Jérôme Garcès taking charge of the Saracens v Munster European clash. Northampton Saints have revealed that back-line duo Andrew Kellaway and Nafi Tuitavake will be leaving the club at the end of the campaign. 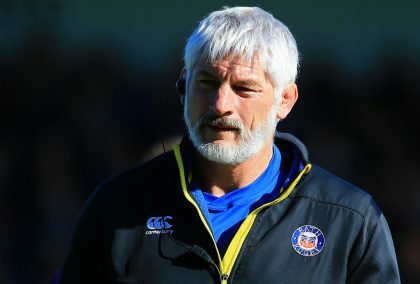 Bath’s director of rugby, Todd Blackadder, has announced that he will part ways with the Premiership club at the end of the current season. Sale’s Rohan Janse van Rensburg and Worcester’s Bryce Heem were suspended for one week and four weeks respectively due to foul play. The Hurricanes have named a largely experienced line-up to face the Sunwolves for their Round 10 Super Rugby match in Tokyo on Friday. Scrum-half Brad Weber will skipper the Chiefs in the absence of Brodie Retallick and Sam Cane when they face the Lions in Hamilton on Friday. 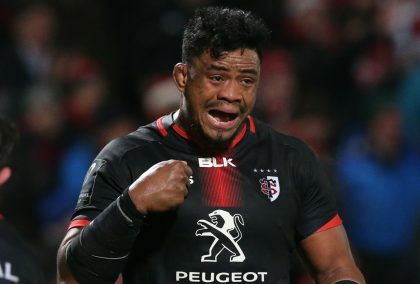 Sam Meade returns to Planet Rugby to discuss the hot topics such as Israel Folau, Toulouse’s fine form and an injury blow for New Zealand.